A Timeline of Christmas Tree Lighting « Gresco Utility Supply Inc. 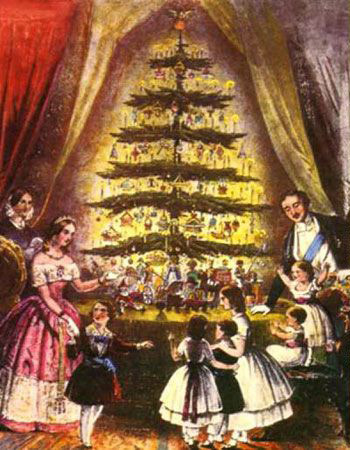 The lighting of the Christmas tree is documented in the German Renaissance period, when candles were placed on the tree to represent Jesus, The Light of the World. 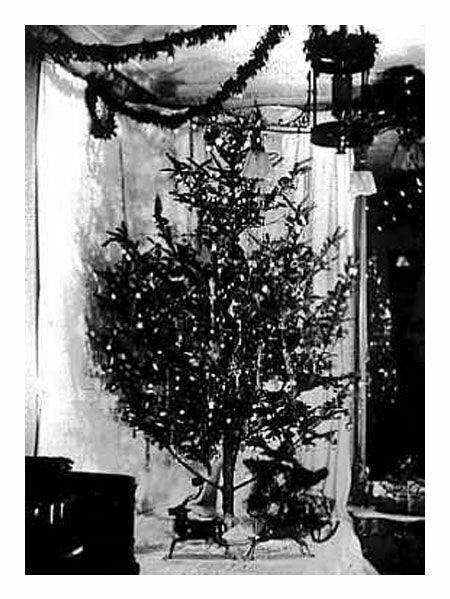 President Grover Cleveland had the first electrified Christmas tree in the White House in 1885. 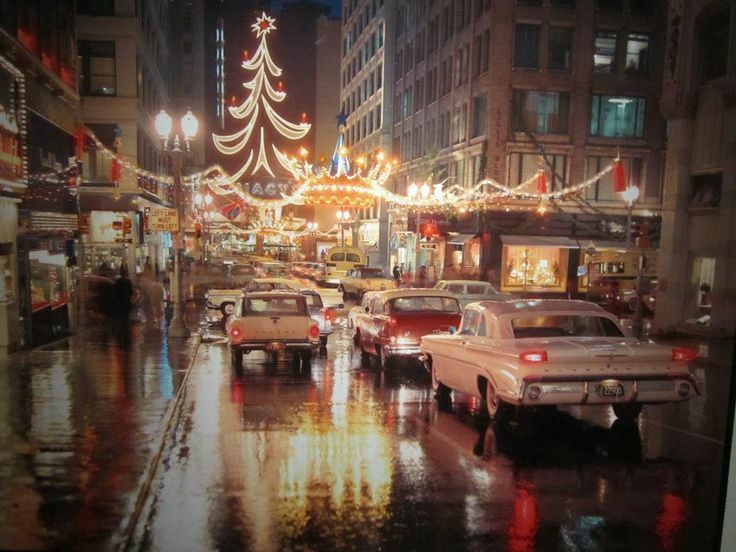 General Electric has sponsored Community Competitions for Christmas Lighting since 1920 but the concept did not take off until the 1950s. 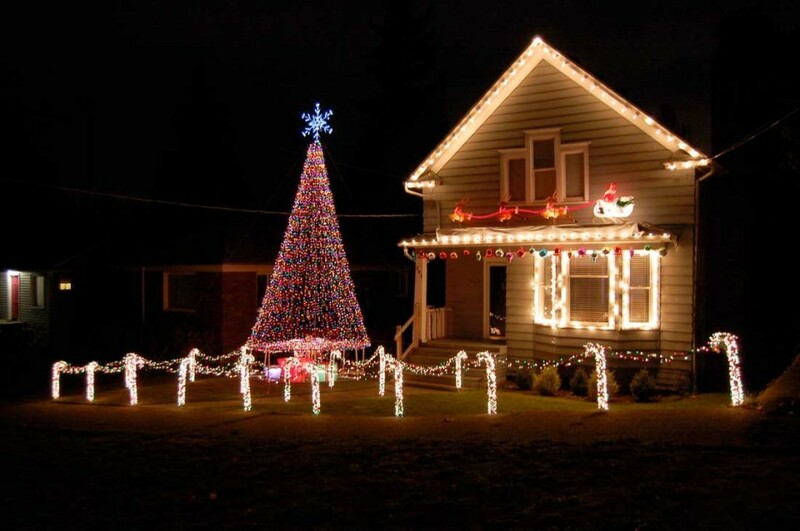 McAdenville, North Carolina, is credited with inventing the tradition of lighting evergreen trees in the landscape with lights when the Men’s Club lit several evergreens around the McAdenville Community Center. The Rockefeller Center’s and Disney’s traditions for electric lighting for trees started the same year, in 1956. Lighting expanded in the 1950s to include mantels and wreaths inside the home. 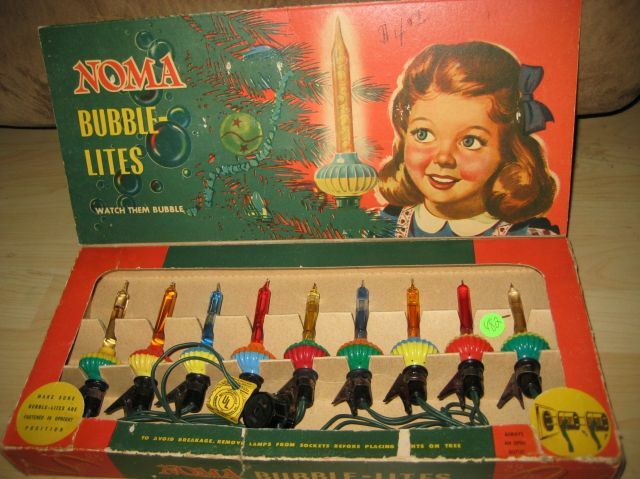 Lighting became fun with bubble lights and unique shapes. Municipal decoration kept pace and continues today to be an integral part of the Christmas experience. 1989 – The movie Nation Lampoon’s Christmas Vacation is released in theaters. 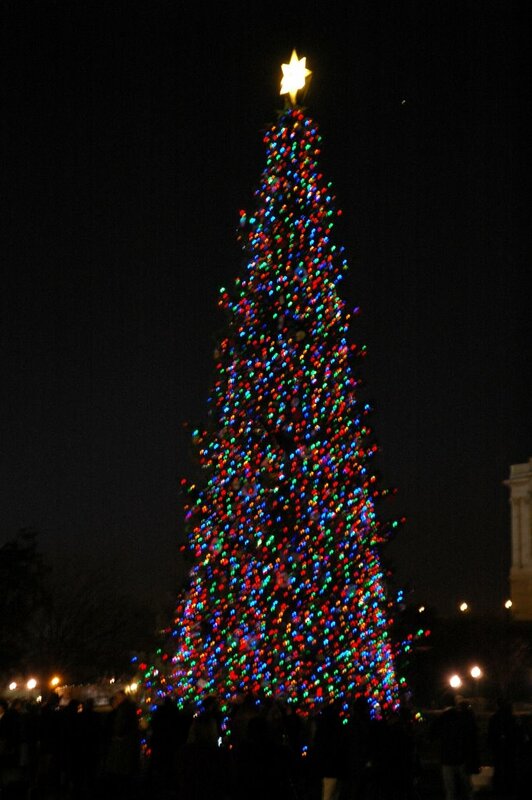 2006 – The Capitol Christmas Tree is lit with 100% LED lights. 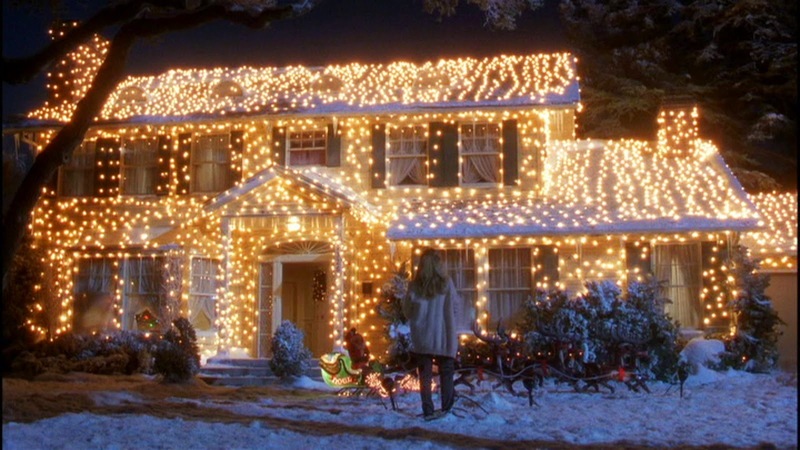 We now have energy-efficient ways to continue our Christmas traditions. 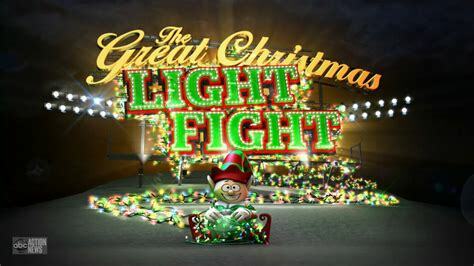 The year 2013 brought the Great Christmas Light Fight, a TV show where people competed to have the most outrageous outdoor Christmas display and take home the trophy! How will you let His light shine this 2018 season? Wishing you a Merry Christmas!